Stitch Junkies! November is here, for my neck of the woods that means Thanksgiving is coming. 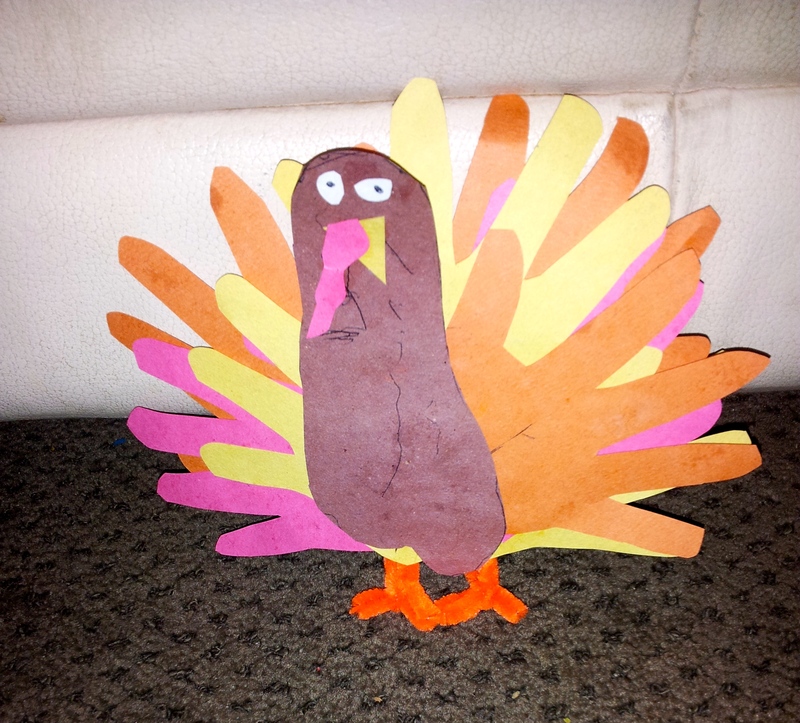 The month of gratitude, turkey crafts, and feasts. I on the other hand am planning a spin on this Thanksgiving and hope you join! I see so many people on Facebook doing “Thankful Challenges” where they list x amount of things they are thankful for each day for the whole month. Don’t get me wrong, sitting down and being positive and thinking of the things you have, instead of the things you don’t have, is an amazing practice. Often times I see “I’m so grateful to have good health” no doubt that is awesome but I want to go deeper and affect more than just myself this November. My first order of business is a “Thank You Challenge”. For the “Thank you Challenge”, you sit and think of someone who has done something you are thankful for. That act could have been anything from having a friend stop by to keep you company, a family member bringing you dinner, or even your significant other remembering to fill the gas tank of your shared vehicle. I know we all aren’t the best at face-to-face thank you’s so don’t think that’s what you’re stuck with. Giving someone a “Thank You” could be as easy as a Facebook status with the person tagged, or even better (and more personal), a note that explains your thanks in just a few short words that get your point across. Not only does this bring about that same sense of gratitude but also delivers a positive feeling to another person! Are you feeling the inspiration, the warm fuzzies you’ll be giving someone as repayment for a moment you cherished? Then start the “Thank You Challenge” and reassure someone in your life that you noticed that act and it meant something to you! This entry was posted in What's New and tagged November, Stitch Upon A Time, SUAT, thank you, thank you challenge, thankful challenge, thanksgiving. Eeeep! Love that turkey craft! What a wonderful way to challenge yourself! This is a very good challenge! And one that should be carried out throughout the year, not only in November. So many people lose sight of the idea behind Thanksgiving. It’s all about turkey for some! Thanks for another great post! Thanksgiving is one of my favorite holidays. It is such a great time to spend with family being thankful for what we are blessed with! Great idea! It really is the little things.